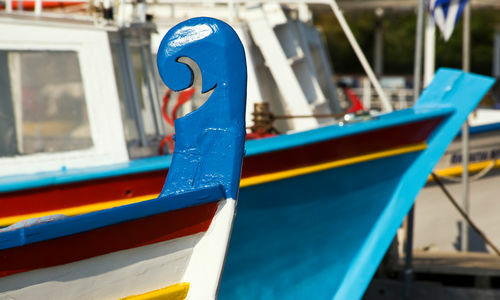 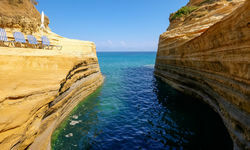 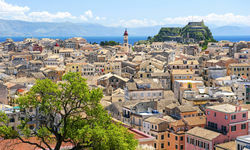 Best of the Hellenic hotspots has to be Corfu. 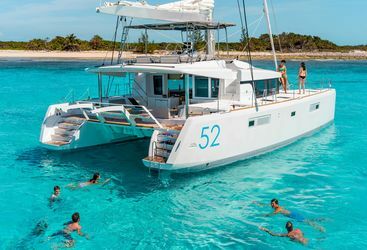 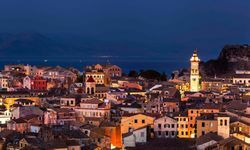 Each Greek island offers something slightly different and has its own character, but all have something for everyone - a luxury holiday in Corfu is great for sun-worshippers, water-sports enthusiasts, avid clubbers and culture vultures. 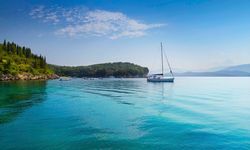 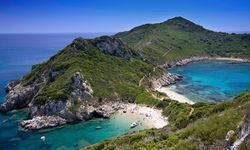 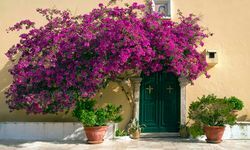 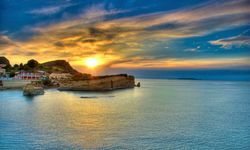 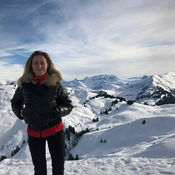 Several of the team know Corfu incredibly well, having holidayed here for years, and we can arrange all the wrap around services required to turn a memorable holiday into one that knocks the socks clean off any other. 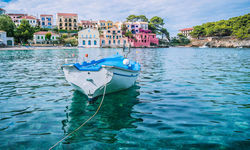 My highlight: Little traditional tavernas dot the coastline, meaning there's ample opportunity to enjoy plates of mezés of sparklingly fresh seafood and chilled beers. 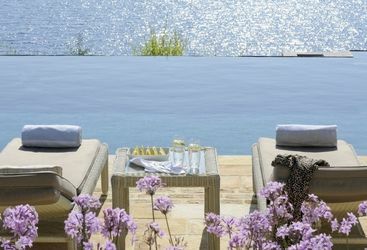 Heaven!